The #10yearchallenge hath landed. And besides the decade-long span that separates two strategically selected selfies, we thought it fit to add to the larger conversation our pick of the best 10 performances by international artists that have happened on Singaporean soil. So much has changed in the last 10 years but the memories of these time-stopping, consciousness-arresting sets have endured within us. Below are 10 shows which happened during the last decade that we'll never forget. 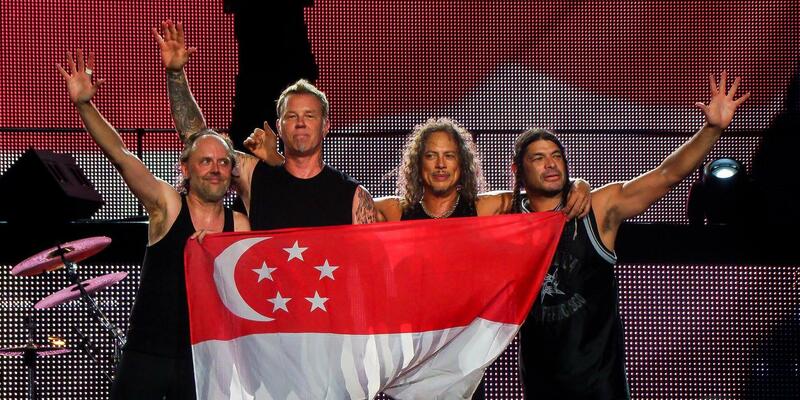 Metallica’s performance in Singapore, back in 2013, will undoubtedly go down as one of the biggest concerts the country has ever held, and for good reason. With the band having last performed in Singapore in 1993, fans had given up all hope that the biggest metal act of all time would ever return to the country until it was announced that Metallica would finally return after 20 years. Needless to say, the concert was too big to take place at the Singapore Indoor Stadium and so, the band performed at the Changi Exhibition Centre and brought in a crowd of 45,000 people. It was a two-and-a-half hour set from the band at the top of its game, punctuated with deafening roars of approval – it may very well be the best rock and metal show Singapore has ever seen. 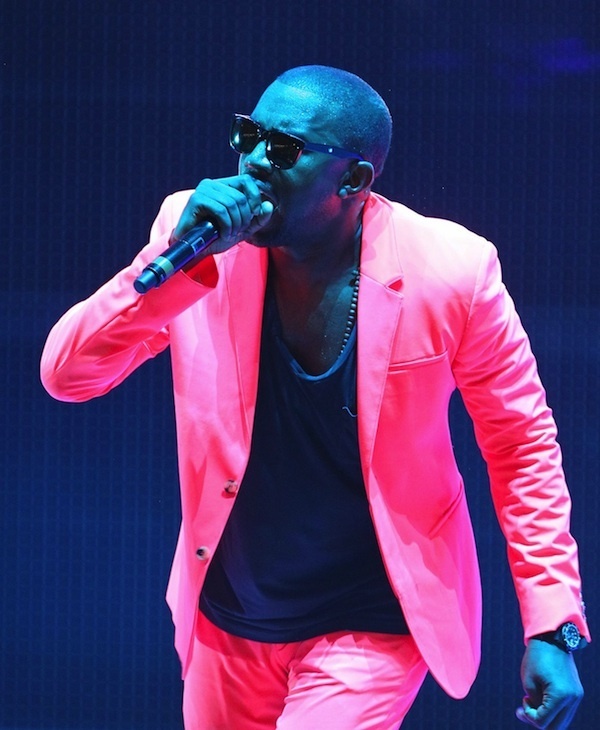 This was the era of the red suited-Kanye, the one who killed Taylor Swift’s victory lap at the 2009 VMAs. His arrival a year after that incident was pregnant with possibility. What would he do? How would he conduct himself? Would he insistently remind us that he is a genius? Nine years later, I can say, that, that night, he put on the best show I’ve ever seen – to this day. Everything about his set affirmed his status as a singular force of nature. While other performers on the bill played on the expansive stage with their backing bands and dancers, he wheeled in a whole other level. This meant that he had the entire stage to himself as his band played in the darkness of the elevated mobile stage. All this, and we haven’t even gotten to the hits yet. Three months after this, he gave the world My Beautiful Dark Twisted Fantasy. 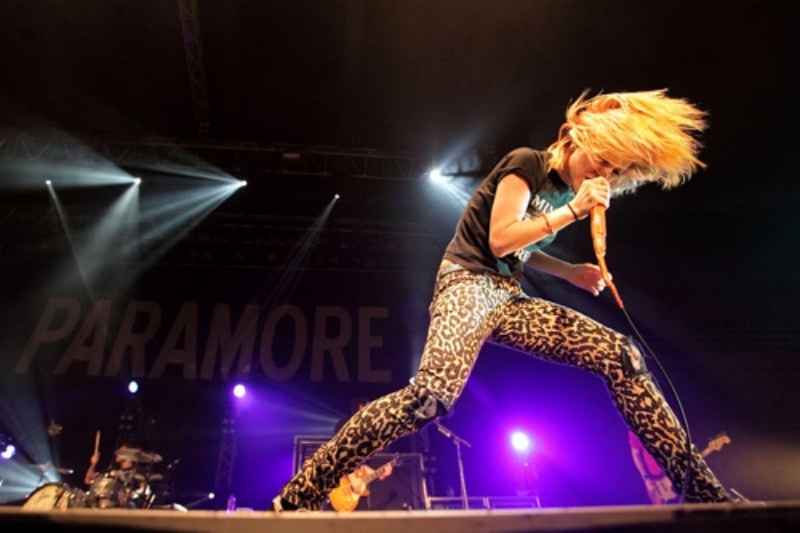 Paramore, fronted by the ever-enthusiastic Hayley Williams, has performed in Singapore three times, so far, and each time with a different lineup and a different hair colour on Williams. So it was an exclusive treat when the band visited our shores for the first time in 2010, with an almost-original lineup – Williams, bassist Jeremy Davis, rhythm guitarist Taylor York and brothers Zac and Josh Farro, the latter whom left at the end of the same year. The band was on tour to support its third album Brand New Eyes, and it performed fist-pumping tracks such as ‘Hallelujah’, ‘crushcrushcrush’ and the classic ‘Misery Business’. So much has changed since then, but who can forget Williams’ striking orange hair swishing through the air during her headbangs and, of course, Davis flipping on Josh’ back during ‘Pressure’, which honestly wasn’t the same when York and Davis replicated it after Josh’s departure. 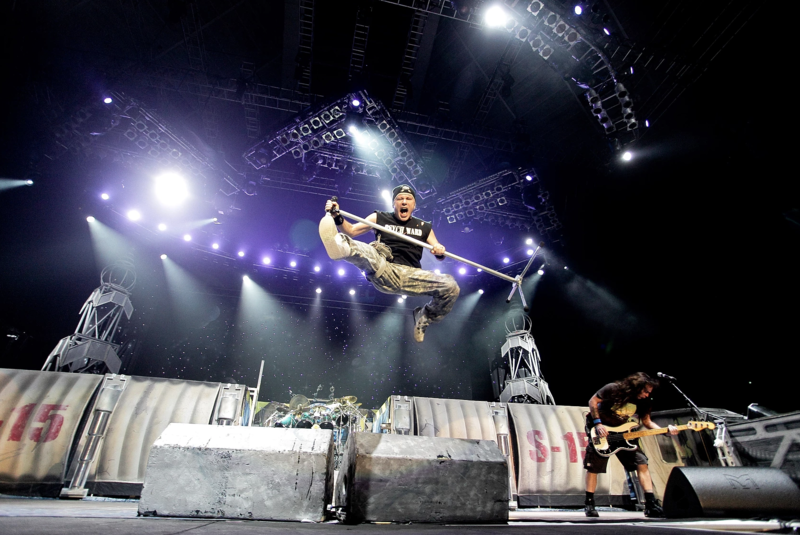 For a band without any radio singles in Singapore throughout its storied career, Iron Maiden sure made selling out the Singapore Indoor Stadium in 2011 look like a piece of cake. At its first and only show in the Lion City, the band gave the fans in attendance everything it had. With an intricate stage design that saw the stage backdrop change to feature every era of the band and the appearance of Maiden’s mascot Eddie, the band ran through its masterful discography with fan-favourites ‘The Trooper’, ‘Dance of Death’, ‘Fear of the Dark’ and ‘Hallowed Be Thy Name’ and proved once and for all why it will go down as one of the greatest bands of all time. 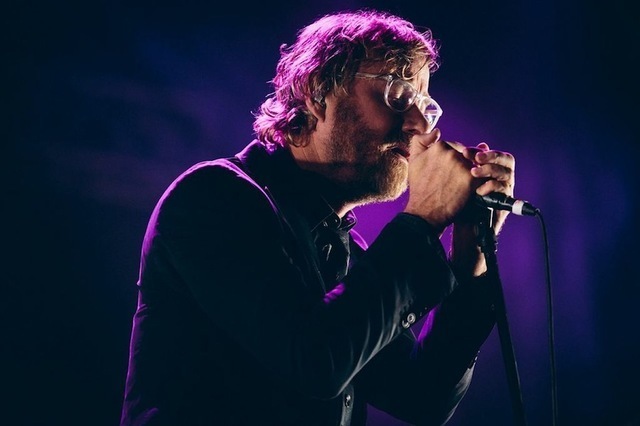 Self-described as “slow”, frontman Matt Berninger and the two pairs of brothers that make up The National, have a way of letting loose live that is formidably spell-binding to behold. Including the three-song encore, the band played 19 songs. It was a sweeping performance by beyond-savvy musicians who knew how to reinterpret their songs to suit the occasion. They played at the end of the bill to a crowd that was most definitely tired from the day’s proceedings. But this was one of those good festival cliches come to life. Berninger, undoubtedly the star of the entire lineup, made the crowd forget its fatigue, entirely. Drunk on his own wine, he merged with the crowd, shared his bottle and marshaled the heaving collective mass to live up to the sublime sounds emanating from his band. It is the must-have band on everyone’s playlist. And that showed when Coldplay sold out both shows in Singapore in 2017. But dial back eight years when Vida La Vida was just released and the title track was heard almost everywhere. 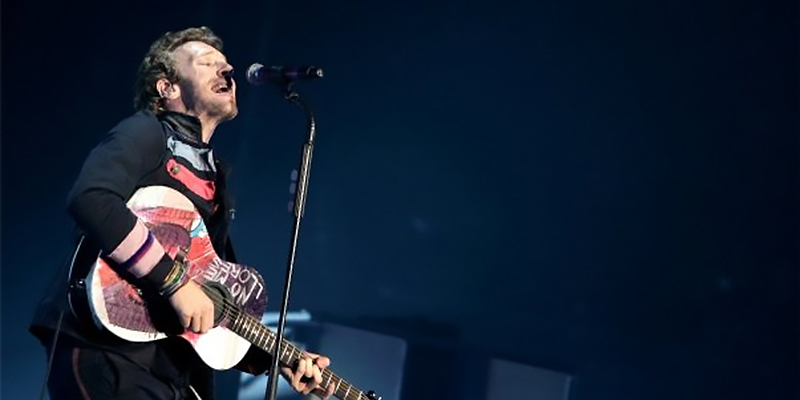 Chris Martin and company played one of their most spectacular shows, pre-LED backdrops; a huge visual of the renaissance painting of the album art and a few piercing lighting effects were the only support the band needed. Starting and ending with ‘Life In Technicolour I’ and ‘Part II’ respectively, each track in between provided a new kind of energy. Every second was resonant with meaning. It was an arresting parade of sing-alongs and a truly unforgettable night for every one in attendance. Legendary British rock band Queen made its long-awaited debut in Singapore in 2016 at the Singapore Grand Prix for a show that can only be described by one word: Epic. After all, this was the band's first show in Singapore as a band in 46 years. While we weren’t able to see Queen with Freddie Mercury, stand-in vocalist Adam Lambert did an impeccable job of doing the band’s iconic discography justice. 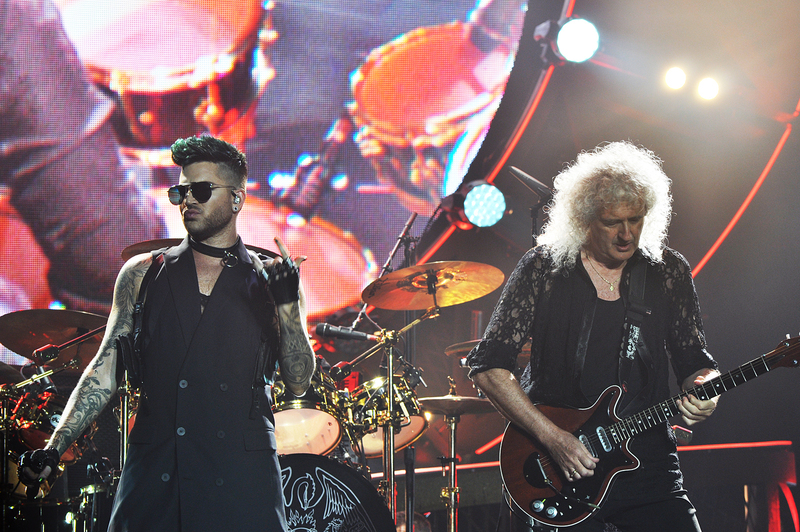 Performing the band’s greatest hits such as ‘Don’t Stop Me Now’, ‘Killer Queen’, ‘Somebody To Love’, ‘Another One Bites The Dust’ and cult classic ‘Bohemian Rhapsody’, Queen and Adam Lambert put on a spectacle that no one in attendance will soon forget. The Dig Our Your Soul Tour would be Oasis’ last as a band, finally ending the apparently unbearable cooperation between brothers Liam and Noel Gallagher. But in spite of their public feud, the Gallaghers and their bandmates produced numerous timeless songs and Singapore was among the last few to witness the prowess of Oasis live. 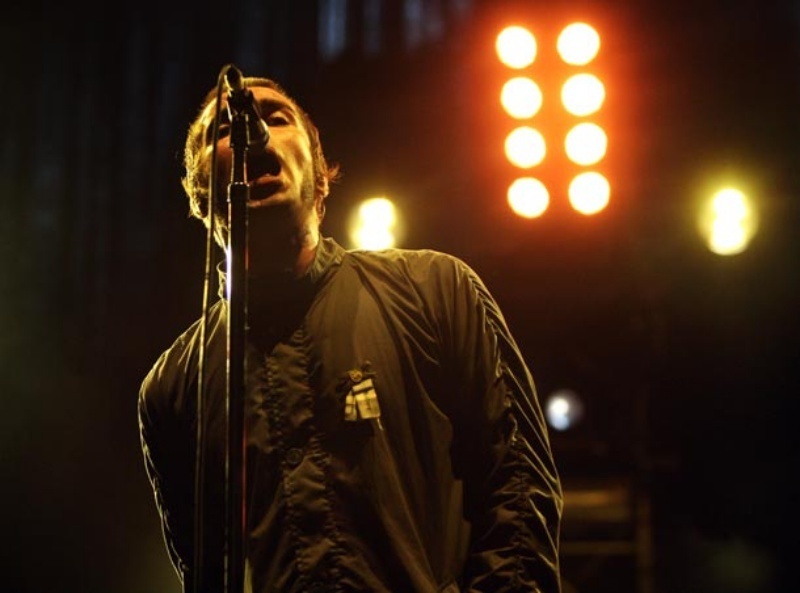 Liam, clad in a thick, knee-length jacket, dispensed hits such as ‘Ain’t Got Nothing’, ‘The Shock Of Lightning’ and even tracks off the sophomore album Stop The Clocks, in his signature style: Both hands behind his back and head tilted towards the microphone. And of course, when the first few notes of ‘Wonderwall’ hit, every single person in the venue screamed as loud as they could. Nobody definitively knew Noel would quit Oasis later in that year, so those who were in attendance were some of the luckiest people in the world. Back then, this show was an anomaly. This was one of the rare times we got to host an upwardly trending, critically celebrated act at the apex of their buzz-worthiness and watch it enjoy the shine. 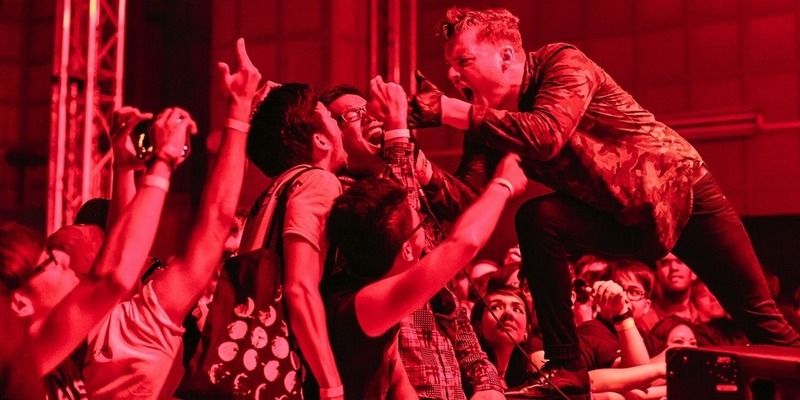 The members of Deafheaven, however, remained regular guys before and after the show. During their performance, however, they were majestic. It’s not just that Sunbather, its name-making LP behind which the band was touring, lent itself very easily to theatricality and range. It’s that the band harnessed the record’s expressive and emotional heft for a battering and beautiful experience. It was loud but not oppressively so. You could hear and feel the lush, teeming world the band claimed as its own. 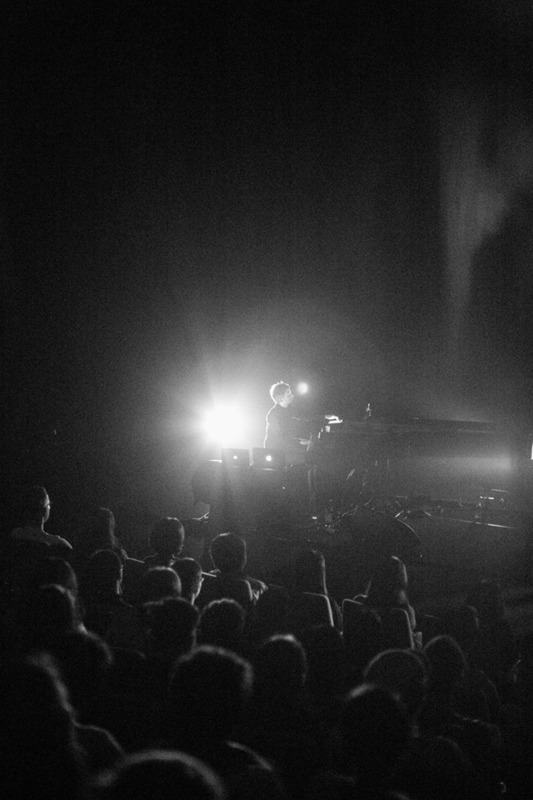 “Neo-Classical” is Olafur Arnalds’ most common veneer but when you’re sitting down to a performance by him, jargon doesn’t matter. In the confines of the Recital Studio, where there was no cellular reception and photos weren’t allowed, he stood beside his grand piano, a cynosure radiating power and beauty. His arrival here was heralded by his 2013 album For Now I Am Winter, a pop-facing opus that marked a breakaway from his more esoteric trajectory. Again, live, that didn’t matter. For in the seamless melding of textures, in the reverberating swells of reverb and in the resonant power of the sounds that swept across and throughout the room and entered our pores, it was pure music, pristine and divine.